FRAN commemorates 40 years since The Women's Show (Adelaide 1977). FRAN celebrates women's artistic achievements then and now with dynamic exhibitions and a symposium. Bringing local, national and international feminist artists and writers together to explore issues relevant to the histories and contemporary practice of women’s art. Including major institutions, galleries & ARI's (Artist Ran Initiatives) exhibiting a range of solo, group, and curated exhibitions of historical and contemporary women's art, as well as film screenings and other satellite events. Forty years ago Adelaide was host to one of the largest Australia-wide exhibitions of women’s art, The Women’s Show of 1977. The Women’s Show exhibited over 400 works, and included the work of established and emerging artists as well as those who had been overlooked, lacking institutional and commercial support. Given the current interest in feminism and second wave feminist art, FRAN (The Feminist Renewal Art Network) believes it is timely to commemorate The Women’s Show and to celebrate South Australia’s dynamic relationship between contemporary art and feminism. 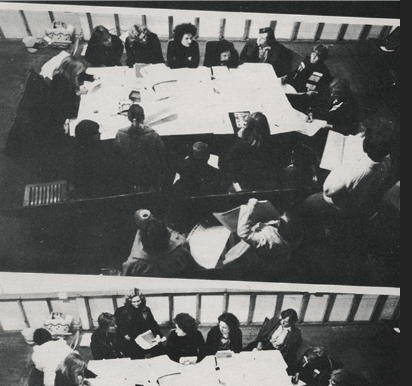 FRAN FEST is a month long (25 August — 24 September) state-wide open-access festival featuring exhibitions, events and symposia to value and reflect both the history and contemporary practice of Australian feminism and art. 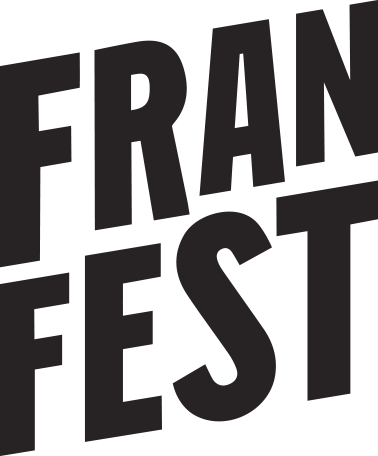 FRAN FEST will highlight inter-generational and intersectional dialogue, investigate the legacy of second-wave feminist art and explore the nature of contemporary feminist art.